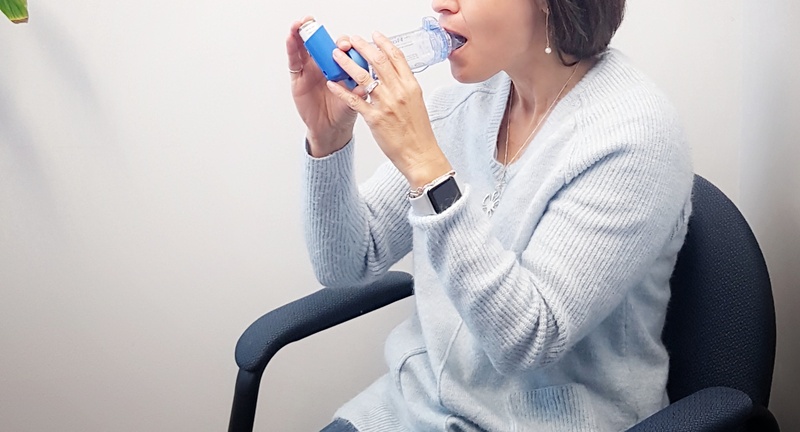 Asthma is a chronic inflammatory disease of the airway that causes the following symptoms: shortness of breath; chest tightness; coughing; wheezing. Asthma has no set patterns and symptoms can range from mild to severe. The cause of asthma is not known and currently there is no cure. Treatment, education and day-to-day management lifestyle skills are provided for the individual living with asthma. We are also able to diagnosis Asthma if present with a spirometry test. Do you cough, wheeze, or have a tight chest? Does coughing, wheezing, or chest tightness wake you at night? Do you stop exercising because of your breathing? Do you ever miss work or school because of your breathing?